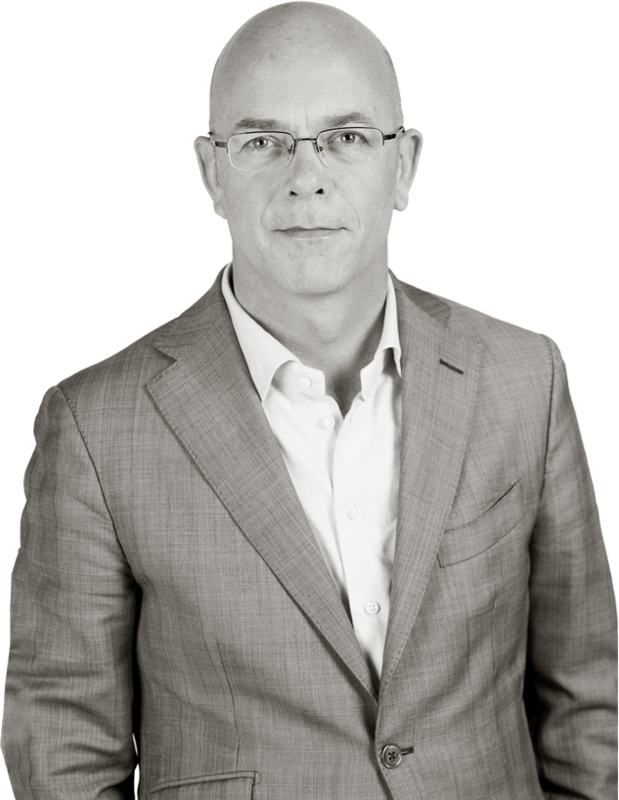 Erwin den Hartog mainly focuses on advising businesses and healthcare organisations. His client list includes project developers, contractors, professional landlords, advisors of housing corporations and healthcare institutions. Furthermore, he assists his clients in the field of employment law and provides advice on e.g. shareholder disputes, takeovers, directors’ liability and procurement. Erwin den Hartog is the chairman of the Zakenvrienden of the Gemiva-SVG Group. In 2006, Erwin den Hartog completed the Real Estate Law Specialisation Programme from the Grotius Academy and he is a member of the Association of Construction Lawyers and the Association of Real Estate Lawyers.